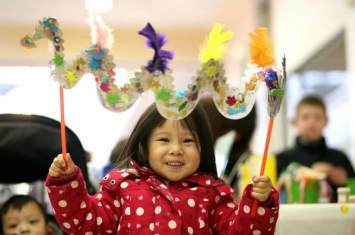 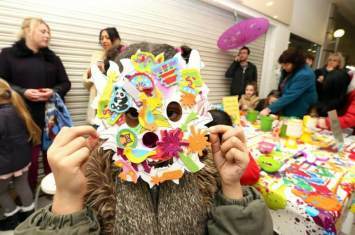 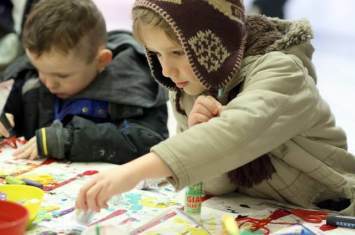 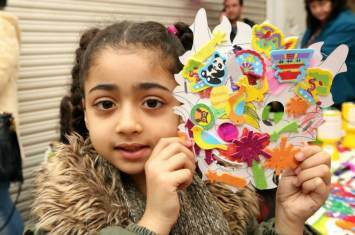 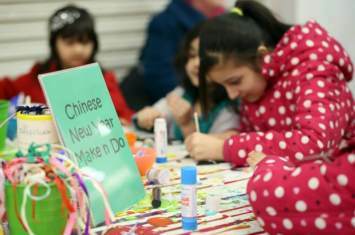 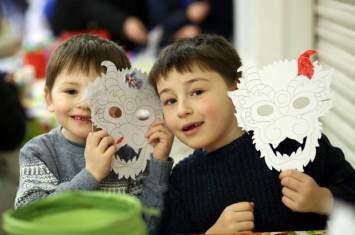 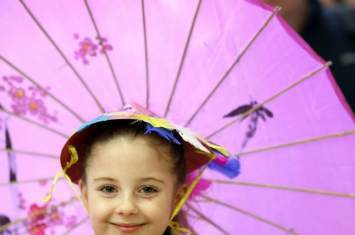 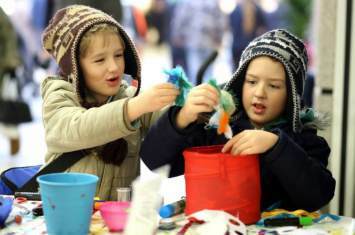 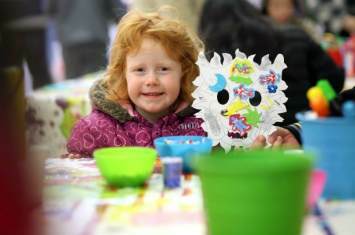 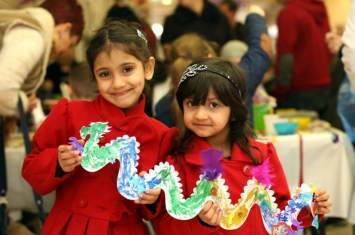 Chinese New Year was celebrated in style at Castlegate Shopping Centre in Stockton-On-Tees with a variety of themed crafts. 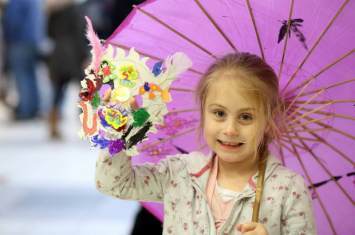 Check out the fantastic, creative and colourful images here!
" 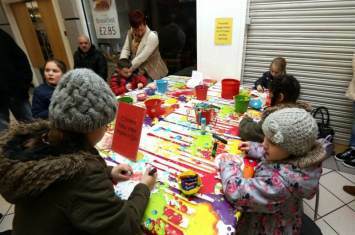 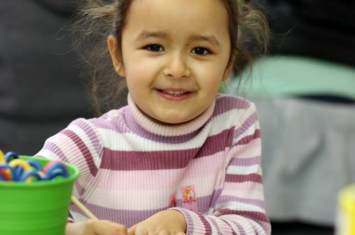 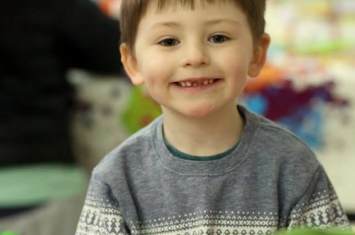 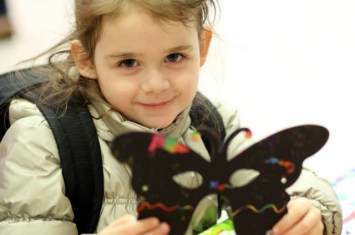 My child loved their craft experience "